Reunion is a University Event that enhances the life of the University and strengthens the bonds of the University with alumni, staff, faculty and current students. Alumni play a large role in University Life. La Salle has traditionally focused on the five year anniversary classes for reunions, at the same time making an open invitation to all alumni, staff and faculty to attend. In addition, we have partnered with different affinity groups, student organizations, fraternities and sororities to host reunions as well. Campus tours, liturgies, and large dinner parties with entertainment are a sampling of the activities that we can host. 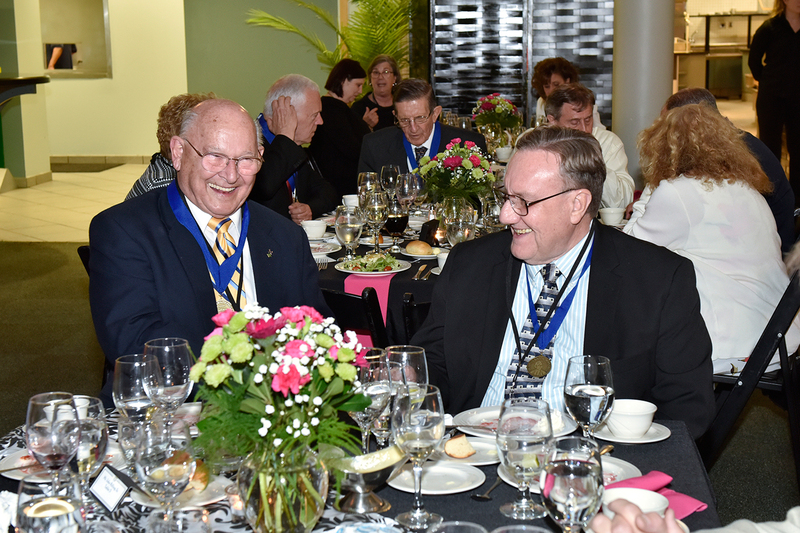 For more information on upcoming reunions, please contact Alumni Relations at alumni@lasalle.edu.